Soccer (or also known as association football) remains to be the most popular sport across all Asian countries. As a matter of fact, it was in 1954 when the Asian Football Confederation was founded — paving way for overseas friendly tournaments and competitions like the AFC Asian Cup. Countries such as South Korea, Japan, and Saudi Arabia has taken great heights in the field of Asian soccer. Nonetheless, most Asian countries undoubtedly enjoy the thrill of the sport may it be as one of the players or a mere supporter-spectator. In general, soccer is regarded as a simple game with relatively little equipment needed to play. For a simple game among friends, you can almost wear anything to your comfort, but for more serious games you are rather obliged to follow the correct gear. It is important to have basic soccer gear in order to take the game experience to a whole new level and decrease the risk of sport-related injuries. The right shoes for playing soccer depends primarily on the playing surface. 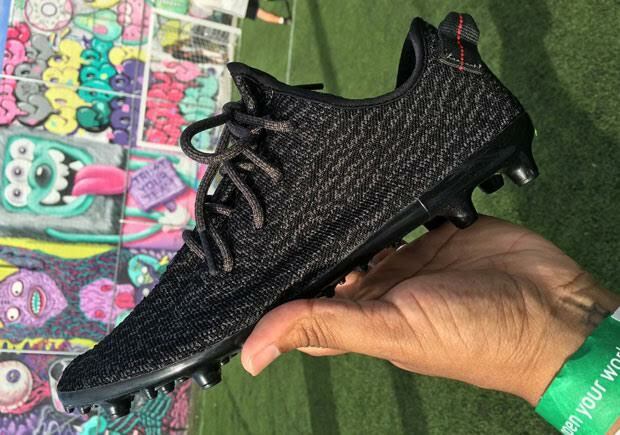 If the game is played on a grass field, you might need shoes with sturdy cleats on them to allow firm grip on the surface. But when it comes to playing on artificial grass or other hard surfaces, you do not necessarily need the help of cleats. Shoes designed for indoor soccer games are generally ideal when playing on hard surfaces. A reliable pair of soccer socks is also important in every game. It must be thick enough and also strong in order to prevent the feet from getting blisters. A number of players even go beyond and wear double pair of socks, just to decrease the friction of the shoes rubbing on one’s feet. The socks must also preferably be up to knee length to hold shin guards tight. 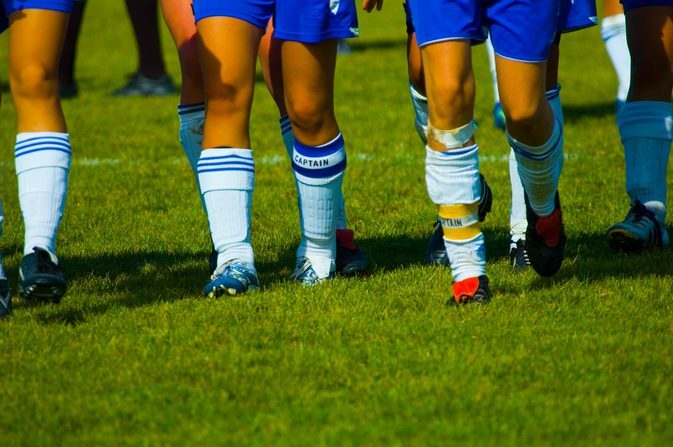 Gears like shin guards help protect your shins from cuts and massive impacts. They are strapped tight around your lower leg, as you are susceptible to sporting myriad injuries due to the intense nature of the sport. If you play as goalkeeper, however, you will also be required to use soccer gloves. These gloves allow you to have a better grip on the ball and protect your hands from ball-catching injuries. Always consider the weight and general feel of a soccer ball when you are choosing one to use for your game. Keep in mind that the ball suited to a beginner may be different to that of a professional player, and so talk to your supplier about the most suitable ball quality regarding your own circumstances. For informal games played among friends, you can almost wear anything you want during play. 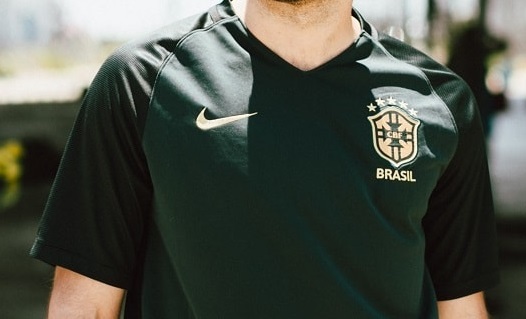 However, if you are playing as an official member of a team, you will be required to wear the team’s official shirt along with a pair of shorts. Soccer shorts are ideal since it provides greater freedom for players to move around and helps them keep cool over the entire play.